Apple’s best-selling smartphone in late 2017 was the iPhone X, its most expensive model, which started at $999. That’s despite criticism over Apple’s rising prices and warnings from analysts that the iPhone X would destroy Apple’s smartphone business. In 2017, however, most fans opted for a more affordable option. 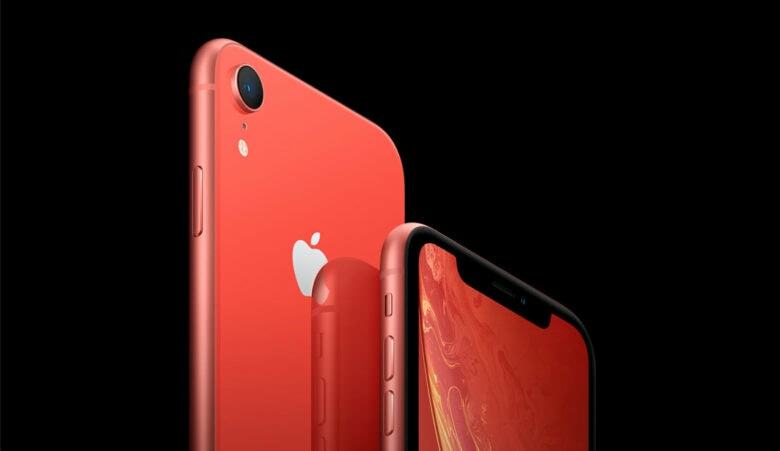 Data from Counterpoint Research shows that the 64GB iPhone XR, which is priced at $749, was Apple’s best-selling smartphone during November. Compared to the iPhone 8 year-on-year, however, sales fell a painful 5 percent. Sales of the more expensive iPhone XS were up 3 percent over sales of the iPhone 8 Plus year-on-year, but sales of the iPhone XS Max, which starts at $1,199, were 46 percent lower than sales of the iPhone X during the same period in 2017. Sales of older handsets, like the iPhone 8 and the iPhone 7, saw an increase in emerging markets — likely as a result of the rising prices of newer models. Smartphone manufacturers will continue to find it increasingly difficult to boost sales in saturated markets like the U.S. and Europe. Smartphone use is already high in these countries, and as our devices get better and better, we hold onto them for longer in between upgrades. What’s worrying for Apple and others, however, is that sales are also falling in emerging markets where there should be plenty of room for growth. This can be blamed on a number of factors, but rising prices certainly seem to be one of the most significant roadblocks. It could mean that Apple is forced to reduce prices of the iPhone lineup in the future in an effort to increase sales, or introduce more affordable models — like a replacement for the iPhone SE — specifically aimed at customers in emerging markets. It’s unlikely anything will change until Apple introduces its next-generation iPhone lineup this fall, though.